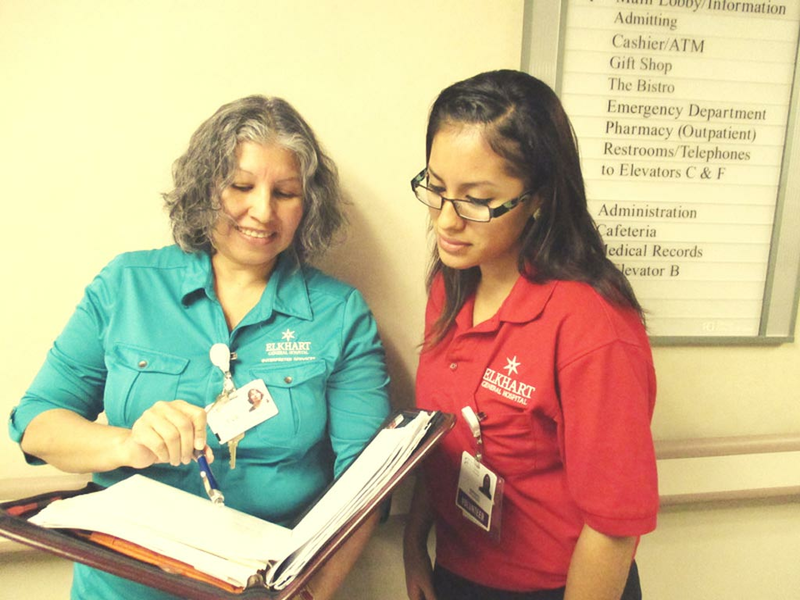 Jobs for Health Educators and Community Health Workers are growing faster than average according to the Bureau of Labor Statistics. The BLS projects the employment change for health educators to be 25 percent in 2012–2022. This growth is due to more organizations attempting to keep their workforce healthy through health promotion, wellness activities, and disease management. According to the Bureau of Labor Statistics, the average salary of health promoters in 2012 was $41,830. The entry-level into the field is a baccalaureate in health sciences or health education. The National Commission for Health Education Credentialing offers a certification for health promotion specialists: Certified Health Education Specialist. This certification is optional for graduates in the Health Promotion and Wellness degree concentration. To qualify for the CHES examination graduates have to complete at least 25 credit hours of coursework in the seven areas of responsibility and competency for health educators: assess needs, assets, and capacity for health education; plan health education; implement health education; conduct evaluation and research related to health education; administer and manage health education; serve as a health education resource person; community and advocate for health and health education. The American Medical Association also recognizes Wellness and Health Promoters as a part of the Allied Health Professions. Their positions go by many titles, depending on where they work, who they work for and what they do. Common employers include federal government agencies, nonprofit organizations, and corporations involved with the health, education, and physical activity. Common titles include community health advisor, family advocate, health educator, liaison, promoter, outreach worker, peer counselor, health interpreter, and health promoters. These professionals engage in health education, advocacy, policy development, and community development.